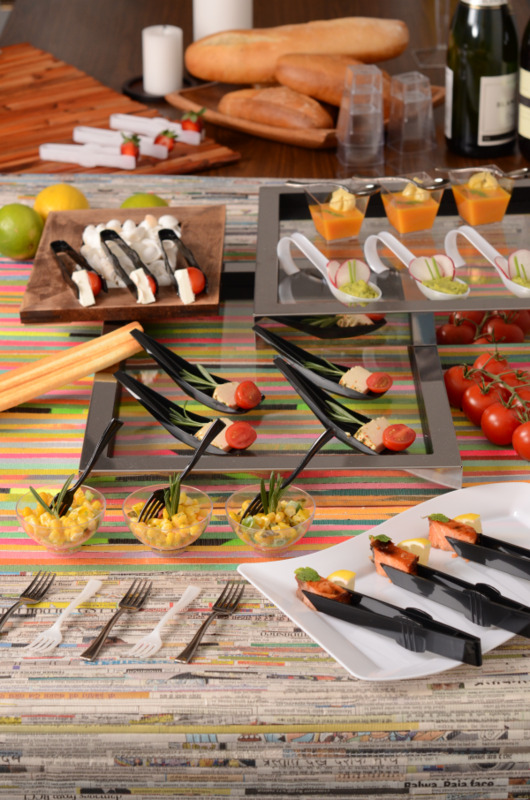 Treat yourself; tantalize your guests; tempt every spectator as you transform your table with these terrific disposable miniature dishes that maximize every opportunity for creativity in serving. This great Tiny Temptation collection is perfect for any and every occassion, whether you're having a party at home, in the bar or even at poolside, these Tiny disposable dishes are unique and will impress every guest! Fineline Settings sets the standard for heavyweight dishes in quality construction and definitive design. We transform every meal into an occasion by ensuring all the convenience of plastic along with the sophistication of china.